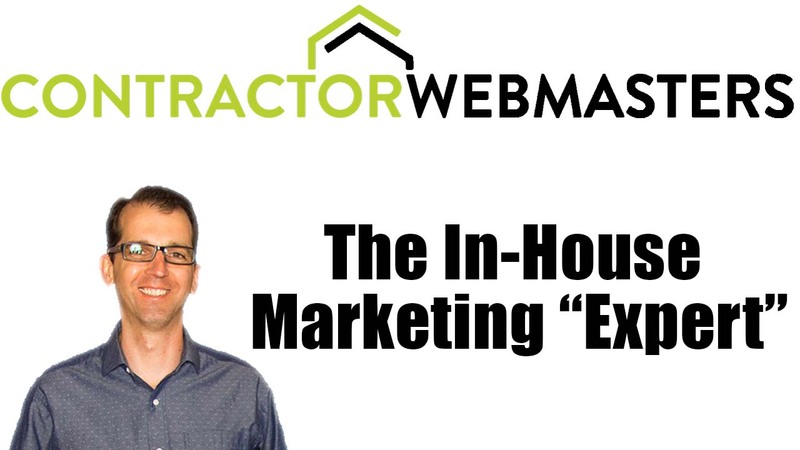 Should Contractors Hire In-House Marketing? In 2019, there’s no shortage of individuals calling themselves marketing “experts.” And why not? With access to a wealth of free information, it’s easier than ever before to understand the basics of digital promotion along with the terminology that surrounds it. Furthermore, marketing degrees are now more focused on the digital aspect of advertising than what was prevalent before the internet’s great emergence. So education in both formal and informal instances, is available, and individuals have taken advantage. But what do contractors need to know?